Termite invasions are a problem throughout Australia, but are particularly common in hot, wet areas like the Northern Rivers. Pest Controllers in this region call it the ‘Termite Capital’ of NSW and advise that annual termite inspections are a must. According to CSIRO data and the Australian Pest Control Association National Survey, termites cause more damage to homes in Australia than fire, flood, storm and tempest combined. Importantly, the standard Home and Building Insurance Policy won’t cover the repair costs of termite infested structural and decorative timbers. For that and other obvious reasons, it is highly recommended you have Termite Inspections on your home at least every 12 months. 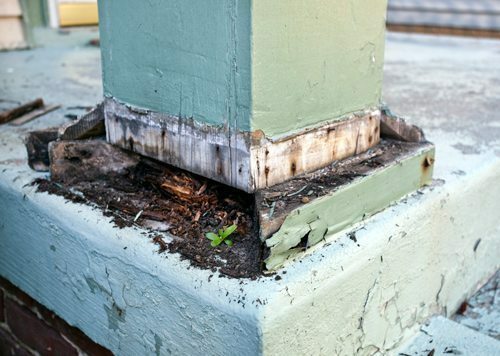 To maintain the value of your property and rest assured your asset is protected, Termite Inspections coupled with practical prevention measures are the way to go for good home maintenance and is far less costly than cure. Identifiying potential entry points to timber structures. inspecting termite treated zones for any bridging or breaching by termites e.g. trails of mud or ‘galleries’. assessment of any conducive conditions that are likely to attract termites to the structure e.g. rotting timber, water leaks, high moisture levels and any timber stored against or under the structure. 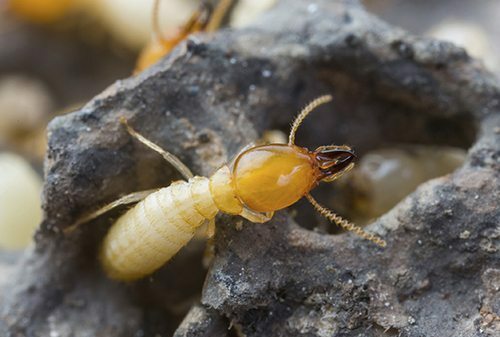 When was the last Termite Inspection on your home? If you haven’t had a Termite Inspection of your home in the last 12 months, we invite you to call our office to book your inspection now. 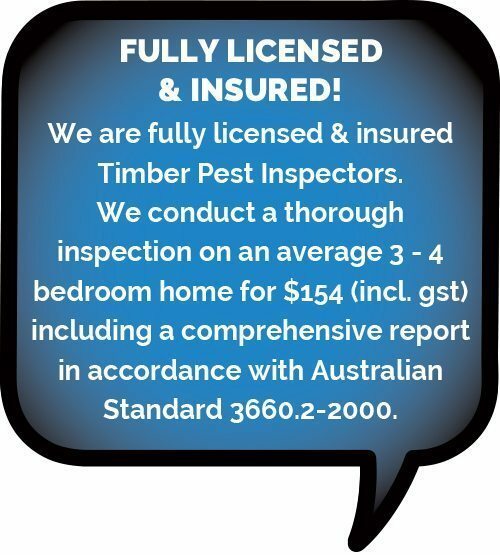 We are fully licensed and insured Timber Pest Inspectors. 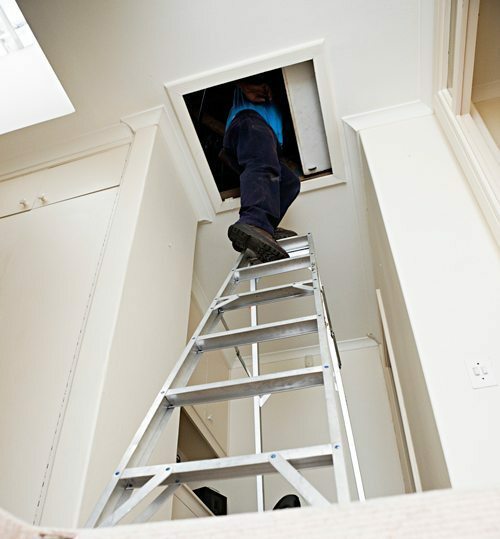 We conduct a thorough inspection on an average 3 – 4 bedroom home for $154 (incl. gst). Our service includes a comprehensive written report in accordance with Australian Standard 3660.2-2000. 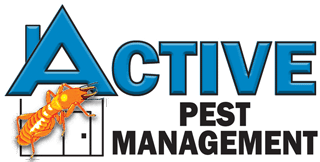 For greater convenience and value for our loyal customers, we offer an all year round combination pest control and termite inspection plan called the Active Gold Pest Management Plan. Our Gold Plan includes 3 general pest control visits AND an annual termite inspection – all for one phone call and one fee. We do the rest. See more information at Active Gold Pest Management Plan.